Andrew has property running through his veins. 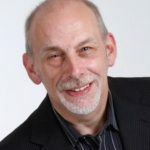 After a career in private practice and a major FTSE100 company as an Architect, Surveyor and Project Manager, he set up his own business ready for the introduction of EPCs in 2007 and has never looked back. His interests include wine, the theatre, wine, cinema, wine, travelling and (did I mention) wine! 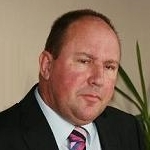 Andrew joined MEP at the time when several members were interested in setting a GDAO (which was successfully achieved) and has not been able to escape since. He is probably the most “remote” member of MEP, being based in Milton Keynes and often feels like an outsider as he officially lived in the South East! Letting nothing hold him back, including his northern accent, he became acting Chairman in 2016 and elected formally to the role in 2017. His aim for this year is to strengthen and increase membership, by developing awareness of MEP to a wider audience and improving further the offering to members through first class CPD, events and meetings and helping members develop the potential of both themselves and their businesses. Chris’s background is in marketing and communications for such companies as Smiths Industries, Batchelors Foods, Brooke Bond and Boots. Having spent far too much time doing DIY in his spare time, Chris decided to re-train as a Home Inspector and is a qualified domestic energy assessor and Green Deal Advisor. His business services the needs of his estate and land agent clients. His clients are exclusively those who take a real pride in their work and provide professional services to their residential customers. His role on the committee is to support the Chair and to help out on any matters which fall outside the remit of the other members. John is a professional retail and commercial manager with extensive, operational, sales, purchasing and marketing management experience and skills, developed through single and multi-site retail and leisure operations. 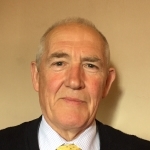 John is a qualified health and safety consultant, energy assessor, providing assessments across public buildings, residential and commercial properties. As secretary to the Committee, John is responsible for managing our meetings and recording the decisions and actions taken. 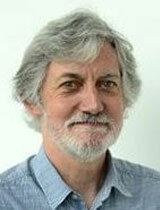 Dave Green is an energy professional with a huge wealth of experience in the energy advice and assessment markets. He is qualified across all areas including training, advice, energy management and assessment. 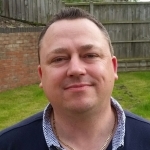 He has over ten years’ experience in the field including five years working for the award winning Household Energy Service, helping to set up the Energy Advice Training Consortium. He is also a training partner with Climate KIC, a large public-private partnership tackling climate change across Europe. Dave’s company offers a wide range of services including energy management, advice, assessments and training for commercial and domestic customers. 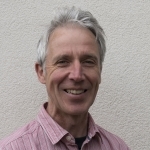 David has helped numerous individuals and organisations reduce their energy costs by applying any number of energy assessment and management techniques to individual situations. He is also able to draw on his own “hands on” practical experience having installed a number of energy saving measures in his own home. In 1987 Claus qualified as a City and Guilds trained carpenter. After working for several building firms across the country, he started his own carpentry business in 1995 offering his services to customers directly. Claus has always been very aware of energy inefficient buildings and has been challenged to improve properties with better insulation, draught proofing and better quality windows, doors and other appropriate products and techniques. His diploma in Retrofit Co-ordination supports his work in the project management of such works. Having trained as a domestic energy assessor and green deal advisor, his business also offers energy assessments and advice. His role on the MEP committee is to grow the membership, maintain and administer the membership database and keep up to date records. Hardial has a double masters, MBA and an MSc in real estate and planning. He is a qualified DEA, CEA, OnDEA and DEC assessor. He also has a post-graduate diploma in housing. He currently works for Area Eco, a Community interest Company of which he was a co-founder. The key purpose of the CiC is to promote cheaper energy, undertake surveys, and carry out commercial and domestic energy switching. His work involves accessing various external funding such as ECO and RHI, and principally working through public sector bodies like local authorities and housing associations. He has also secured funding from government to promote cheaper energy and smart meters to fuel poor communities especially elderly people. 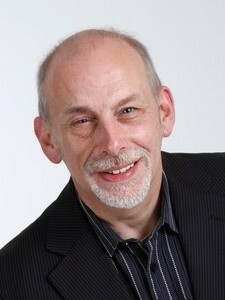 His recent community work involves working with the deaf and hard of hearing communities in North Staffordshire. Hardial enjoys the surveying work as it gets him out into the field so that he can see first hand, the challenges some properties present in becoming more energy efficient. 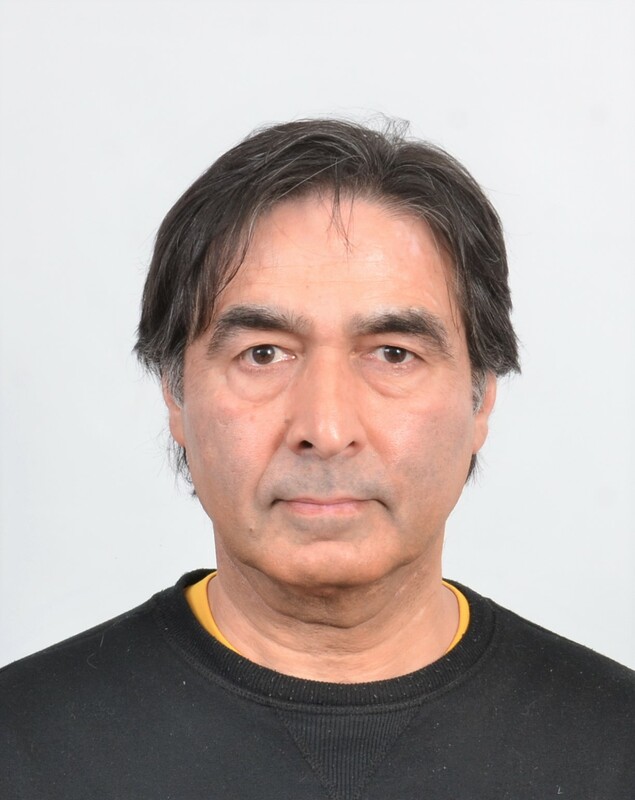 Hardial has worked for a number of local authorities at senior positions, and has three grown up children. 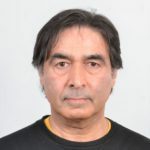 His responsibility on the committee is to create and manage our CPD calendar ensuring that all of our members energy assessment disciplines are covered. Phil built up a successful career in energy sales before qualifying as an independent energy assessor. Over the last four years, he has gained invaluable experience working on commercial properties as well as residential properties helping people and companies achieve energy savings. Phil is able to offer both residential and commercial Energy Performance Certificates (EPC’s). He is also a qualified Air Conditioning Assessor and therefore able to offer assessments for Level 3 TM44 air conditioning systems found in many large buildings. His responsibility on the committee is to produce and update our regular communications.